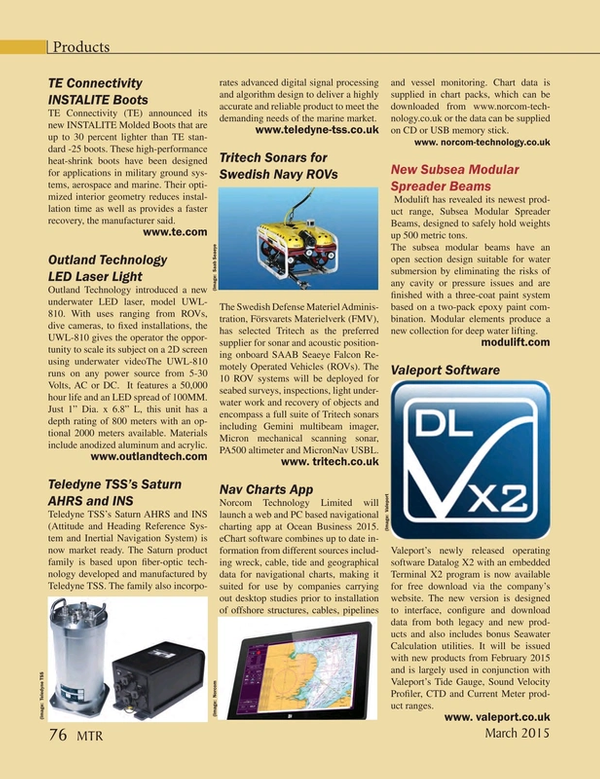 Teledyne TSS’s Saturn AHRS and INS (Attitude and Heading Reference System and Inertial Navigation System) is now market ready. The Saturn product family is based upon fiber-optic technology developed and manufactured by Teledyne TSS. The family also incorporates advanced digital signal processing and algorithm design to deliver a highly accurate and reliable product to meet the demanding needs of the marine market.